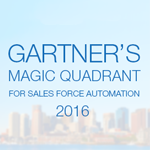 According to Gartner’s 2016 sales force automation report, the SFA market is growing rapidly. With respect to this fact, two forecasts can be made: 1) sales force automation will continue to be in demand; 2) due to the increasing number of vendors choosing the right solution for companies will become more difficult. Gartner evaluated 19 vendors based on each company’s “completeness of vision” and its “ability to execute” on that vision. The detailed report will help buyers to choose the solution that best fits their requirements. SugarCRM remains in the Visionaries quadrant this year on the strength of its strategic vision and product improvements in core SFA functionality. 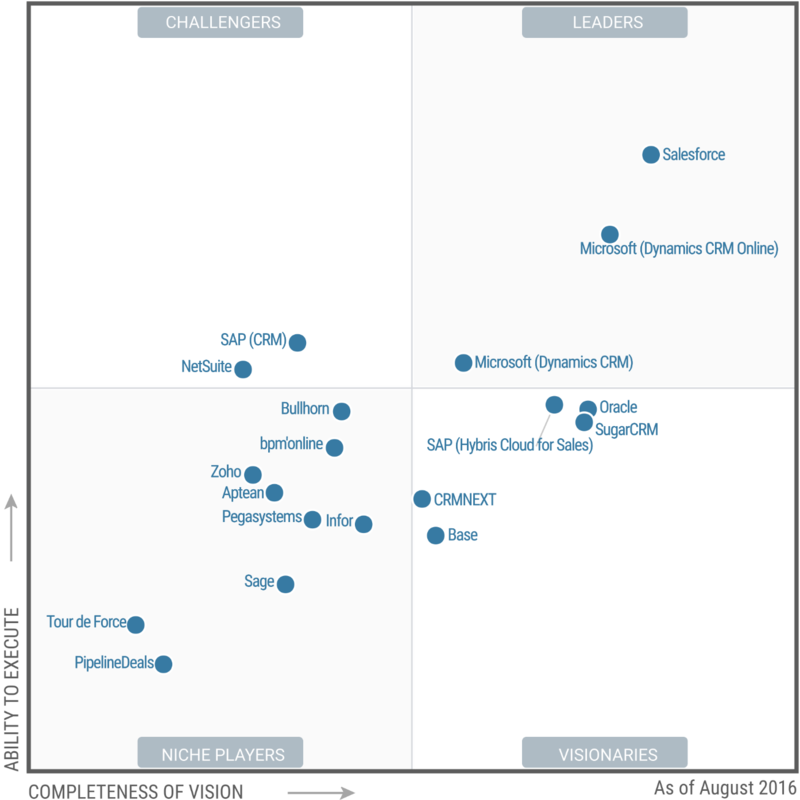 SugarCRM is the only offering in this Magic Quadrant based on an open-source technology stack. It offers multiple delivery methods (public multitenant SaaS, private single-tenant SaaS and hybrid SaaS), which has made this vendor an attractive option for multinational and financial services organizations. SugarCRM has moved upmarket in recent years, building a product that appeals to larger enterprises, and the company has acquired new enterprise-size accounts. 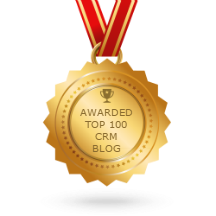 SugarCRM was the third-most considered vendor in our customer reference survey for this Magic Quadrant, trailing only Salesforce and Microsoft. Marketing strategy: Because of its multiple delivery methods and attractive pricing and platform offering, SugarCRM has appropriately positioned this SFA solution as a lower-cost, high-functionality alternative to the leading SFA providers. Mobile capabilities: SugarCRM strongly improved the mobile functionality of its solution during the past year, adding automated call logging, offline mobile capabilities and a new analytics platform. Users can now save personal drafts of their opportunity forecasts. Platform capabilities: Reference customers give SugarCRM strongly positive scores for quality of configurability, published APIs and technical architecture.